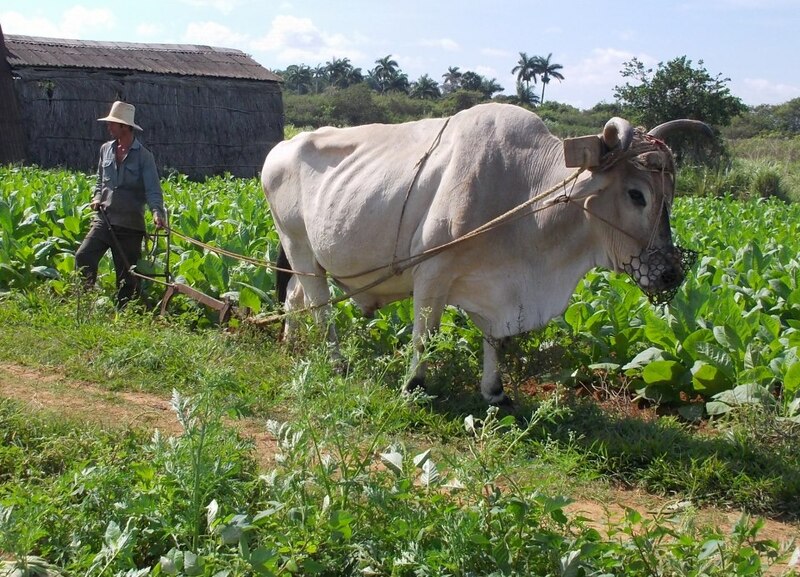 Two decades ago Cuba was the first country to convert from industrial agriculture to organic agriculture. Today it is converting a major part of its economy to cooperatives. Learn how this island nation is striving for food sovereignty as it reorganizes its economy. Visit organic gardens and cooperatives, both urban and rural, an ecological zone, a community project.Talk with specialists in sustainable agriculture, the Cuban economy, its health system, US-Cuban relations, and more. 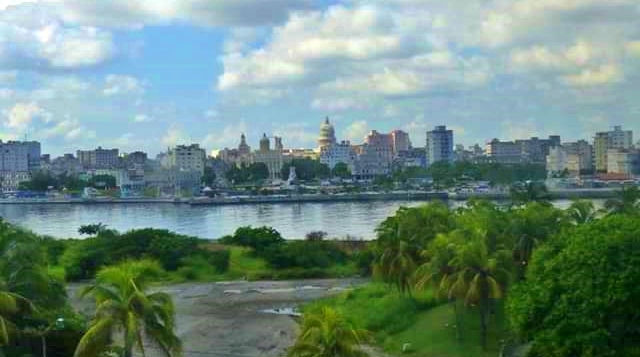 Experience Cuban culture and the vibrancy of its people in this 10-day trip hosted by Havana’s Martin Luther King, Jr. Memorial Center. Sponsored by the Center for Global Justice and Via Organica along with Organic Consumers Association. Application and non-refundable $100 deposit. Full payment due one month before departure. Limited scholarships are available.